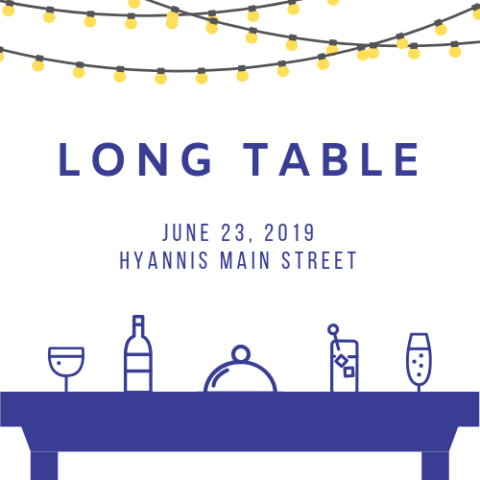 A signature Main Street event, Long Table is returning in 2019 bigger and better than ever! 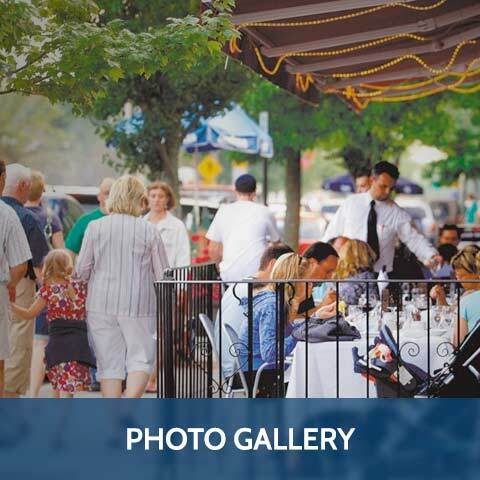 For the first time ever, Long Table will take place in the middle of the street, with over 500 guests enjoying delicious food and fabulous entertainment. 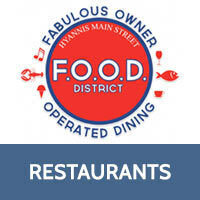 Hyannis Main Street is home to some of the best locally owned restaurants on Cape Cod and we look forward to our guests enjoying a taste of what they have to offer! Each restaurant will offer their own four course, sit down meal with wine pairings. The evening will begin with a welcome cocktail party, followed by dinner and voting for your favorite table decor! Join us for an evening on Main Street you won’t soon forget! Tickets go on sale May 1st and will be purchased through the individual participating restaurants. 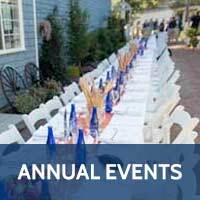 The media sponsors for Long Table 2019 are Cape Cod Life Magazine, Current Quarterly, and The Cape Cod Times. Proceeds from Long Table will go towards the Main Street Lights Initiative, with proceeds providing the funds for lights on the Main Street street lamps, part of a long term plan for permanent tree lights on Hyannis Main Street. WHAT: A truly unique evening you won’t want to miss, Long Table is a four-course sit-down dining experience down the middle of Hyannis Main Street. Each restaurant will provide their own curated four-course dinner with beverage pairings. WHERE: Hyannis Main Street, down the middle of the street from Ocean Street to Winter Street. RESERVE YOUR SEAT: Reservations are to be made directly with the restaurant of your choice. Each restaurant’s menu offerings will be made available prior to May 1st. Please contact the restaurant of your choice to secure your seat. Seating is limited, we recommend contacting other restaurants on the list if your first choice is not available. HOW TO CHECK IN AT THE EVENT: Please check in at one of the entrances around Long Table. Each check in station will have a list with every individual guests name and restaurant designation. They will direct you towards your restaurants location, where you will receive your Long Table lanyard and a complimentary welcome cocktail. TABLE DECOR CONTEST: Each restaurant will be decorating their table with their own vision and design. We invite guests to take a walk around upon arrival and view the beautiful and unique decor of each restaurant. Don’t forget to vote for the People’s Choice for favorite tablescape by posting a photo of it on Facebook or Instagram and tagging it with #LongTablePeoplesChoice. 5:30 pm- 6:15 pm: After checking in, enjoy a complimentary welcome cocktail provided by your restaurant. Locate your seats and take a moment to check out the different tablescapes! 6:15 pm: Take your seat, welcome comments and a grand toast will kick off the evening. 6:30 pm- 8:30 pm: Four-course dinner served with custom beverage pairings. 7:30 pm: Table decor contest winner announced. 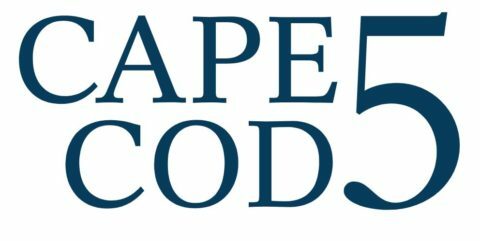 ATTIRE: Cape Cod Evening Casual, or themed depending on your restaurant. 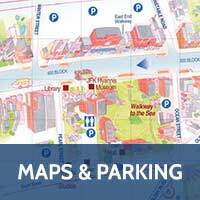 PARKING: Parking is available on North and South Street lots. Main Street will be closed to traffic from Ocean Street to Winter Street. 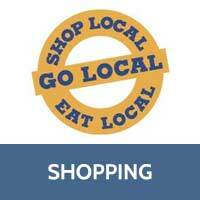 We will provide additional details as to which lot will be closest to your assigned restaurant.